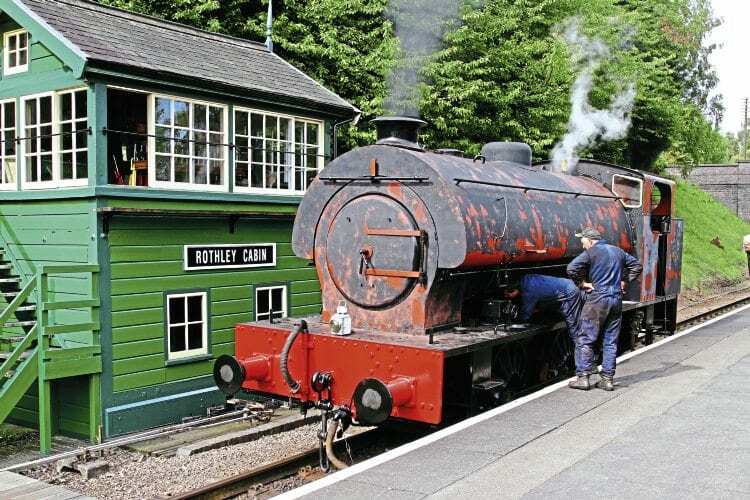 THE air around the Great Central Railway echoed to two new exhaust beats during September after two locomotives took to the rails following restoration. Newly outshopped BR ‘5MT’ No. 73156 runs into Swithland Sidings with a special train for its members and supporters at the Great Central Railway on September 13. The first to get a run out was Doncaster-built Riddles ‘5MT’ 4-6-0 No. 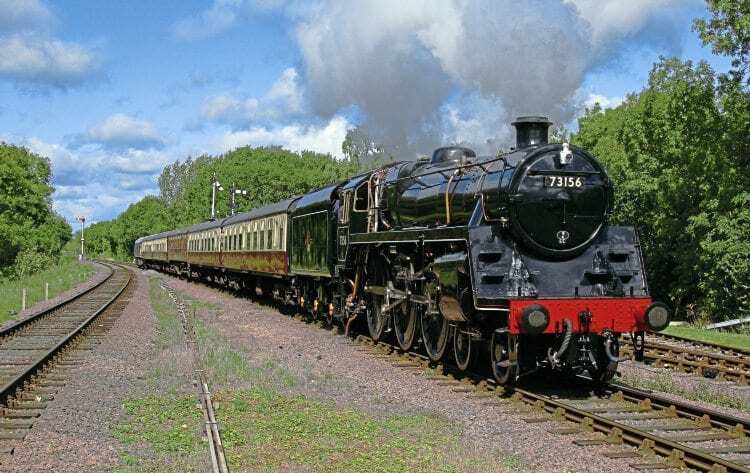 73156, which has been the subject of a 15-year restoration by the Bolton Steam Locomotive Company in conjunction with its supporting arm, the 73156 Standard 5 Group, and the Loughborough Standard Locomotives Group. Final painting of the loco was carried out during late August/early September, with running-in starting on September 10. Read more in October’s issue of The RM – on sale now!